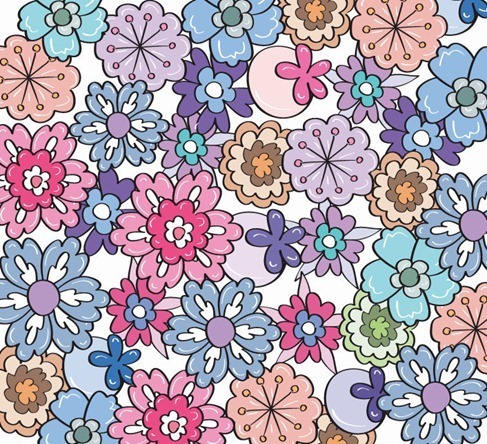 Free Flower Pattern Vector | Free Vector Graphics | All Free Web Resources for Designer - Web Design Hot! 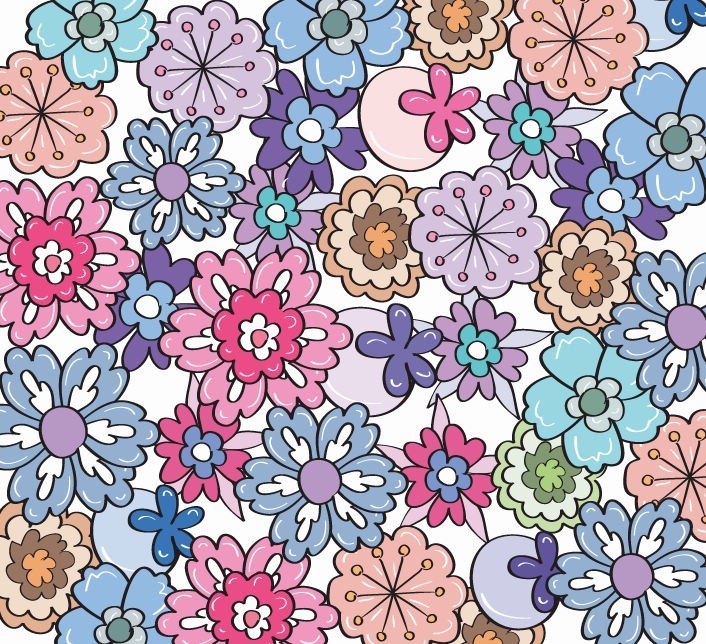 This is a vecror of flower pattern for FV(flower vector), includes a eps file. Adobe Art Background Blossom Chaos Clip-art Clipart Colorful CorelDRAW Decor Decoration Design Dot EPS Fabric Fashion Floral Flower Free Fresh Grunge Heart Illustration Illustrator Kid Line Love Modern Organic Ornament Outline Pattern Print Repeat Retro Seamless Shape Silhouette Spring Summer Textile Texture Transparent Vector Vector Graphic Wallpaper Young. This entry was posted on Thursday, May 24th, 2012 at 6:27 pm and is filed under Free Vector Graphics . You can follow any responses to this entry through the RSS 2.0 feed. You can leave a response, or trackback from your own site.